Choose your Portrait Clothing carefully. These tips on the best clothing for portraits will help you whether you are the one being photographed or you are the photographer. The clothing you choose for your picture is very important. You want to choose clothing that does not attract attention to itself. After all, the most important part of the portrait is you or the subject, not your clothing. Colors should be muted. Bright and saturated colors grab our attention. We want our eyes to be drawn to the faces. There are exceptions to this guideline, such as festive party portraits or themed portraits. Generally though, we want the emphasis to be on people, not clothing. Dark clothing has a "slenderizing" effect. We all like to look thin in our portraits. Horizontal stripes on clothing tends to have a "broadening" effect. Vertical stripes have a thinning effect. Stripes are almost always a distraction, but if you really want striped clothing for your portrait, make sure the stripes go vertically. Don't wear really light clothes against a really dark background unless you really want to have a portrait that has high contrast and impact. Classic portraiture is usually more subtle. Avoid having the clothing of one person being different from everyone else's clothing in the same group pose. That one person will garner most of the attention and will stick out like a sore thumb. Yellow and pink usually overpower the face and your complexion often comes out pale looking when these colors are use. They are popular in the Spring, particularly around Easter, but generally we don't look our best when these colors are worn. Pick a background that has a similar color scheme to the clothing that the subjects of the portrait are wearing. The color of your clothing should match the type of background you select. If the colors clash, you end up looking at the background and not the faces. The faces in a portrait are the most important part. Generally if the background is subdued or dark, your clothing should be too. If you want to create a "High Key" portrait, wear light clothing and use a light background. 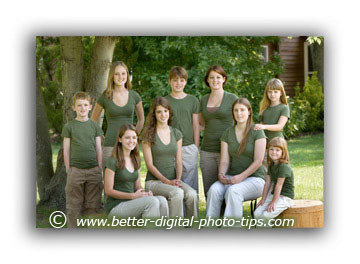 Traditional, posed family portraiture may also involve planning where you will display the family portrait. If this is the case, then plan you color scheme in conjunction with where the print will be displayed. Wear solids. Stripes, plaids, patterns, and floral designs are all examples of distracting clothing for portraits. Bold, bright colors attract attention away from the face. Long sleeves and long pants are preferred portrait clothing. This is particularly more important with adults than it is with children. If you have 5 people in a group picture, then there are 10 arms and 10 legs in the photograph. Exposed arms and legs distract the viewer from looking at faces. Pay attention to the neckline. Turtle necks or V-necks are usually flattering. Don't use wide or deep V-neck garments or bulky cowl neck sweaters that completely hide the neck. A wide-open neckline tends to thicken the neck in a photograph. To take your portraiture to the next level, try to find or create a background that has the same color scheme as the clothing your subjects are wearing. This is a subtle element sometimes, but it really makes a big difference in the end result. 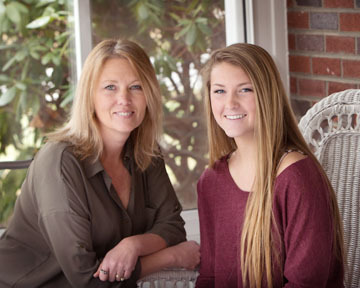 The clothing for this mother-daughter portrait matched the tones of the environment. Both the daughter and the mother wore clothing that worked well with the earthy colored brick and foliage. It was simple and not distracting. After consulting with this family pictured in the portrait below, they chose black for the color of their clothing. It gives you a nice separation from the background and focuses our view on their faces and not their clothing. 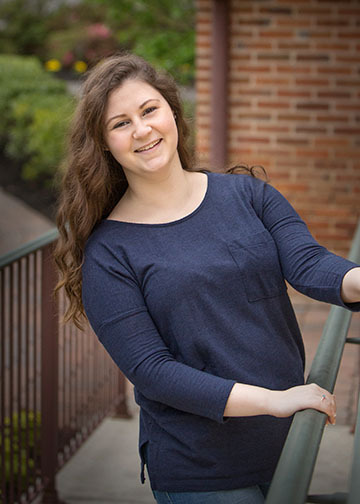 Portrait photography is a popular topic for photographers and for families looking for a professional photographer to shoot them. Choosing the best clothing for portraits is just one important element that goes into creating a successful portrait. Lighting and posing are also of vital importance. 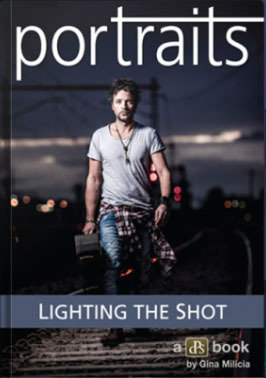 Here are some related resources to learn more about portrait photography. 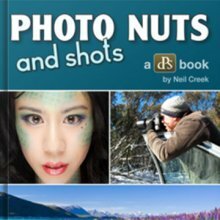 Portrait Photography Tips, This is the hub, the main portrait page with over 2 dozen links to related articles for you to devour with enthusiasm. 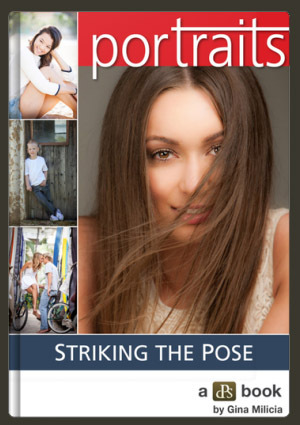 Family Portrait Poses This article has 10 family portrait poses you can copy and learn from. 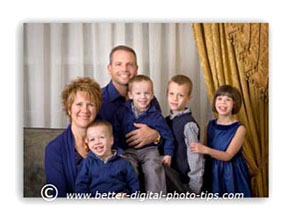 Family Portrait Ideas, includes many portrait ideas submitted by readers of Digital Photo Tips. 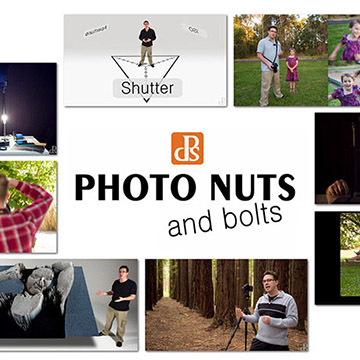 Photography Poses, for specific numbers of people in a pose, such as poses of 4 people, and poses of 5 people. How to Choose a Photographer. 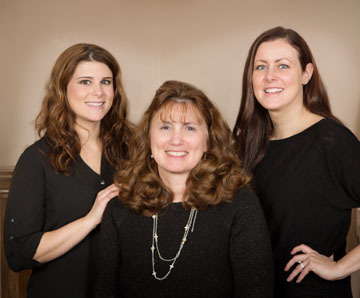 You may want to hire a professional photographer to take your family portrait. If you want some advice on finding a photographer, you may be interested in knowing the 6 keys on that topic. Family portrait ideas. 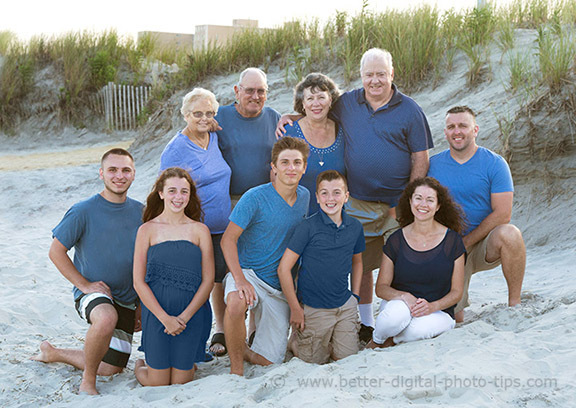 In addition to choosing good clothing for your portraits, coming up with creative family portrait ideas can also be a challenge. Here is an article to help give you some ideas for unique and different family portraits. These are tips for portrait photography that you want to follow to get great traditional portraits. You may also want to take a few risks and get creative. 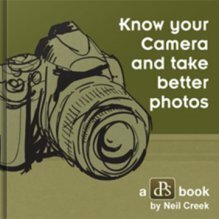 I encourage you to do both the traditional portrait photography and then step "out of the box" and break a few of the rules of portrait photography.